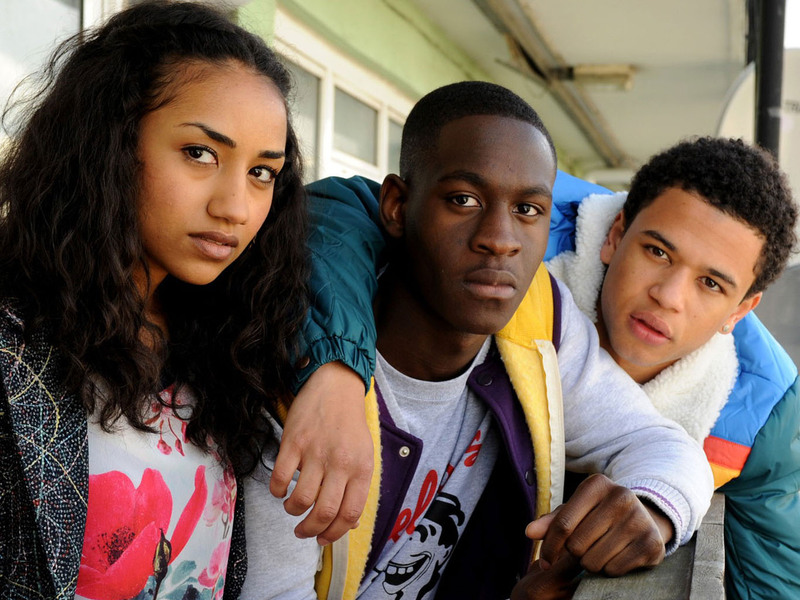 IJPR launched E4’s first pre-watershed drama, Youngers, in 2012 with a tactical campaign targeting the urban and youth press. Using online and social networks, IJPR appointed ‘series ambassadors’, individuals within the urban music scene, to push material from the show to their fan bases. Ambassadors included Professor Green, Radio 1’s Gemma Cairney, Capital Xtra’s Kojo and Radio 1Xtra Charlie Sloth. Publicity events were also pushed through urban club nights including promotion and cast appearances at Jump Off TV, one of London’s biggest hip-hop branded events.